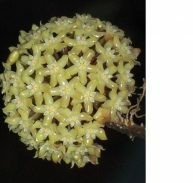 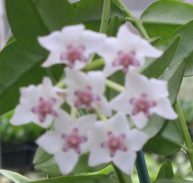 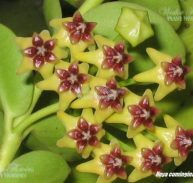 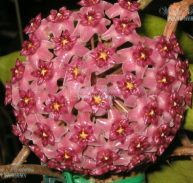 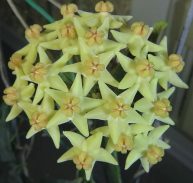 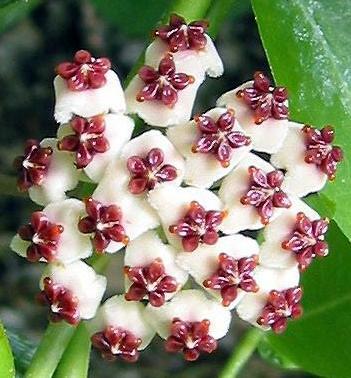 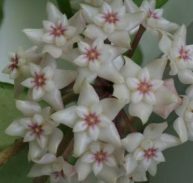 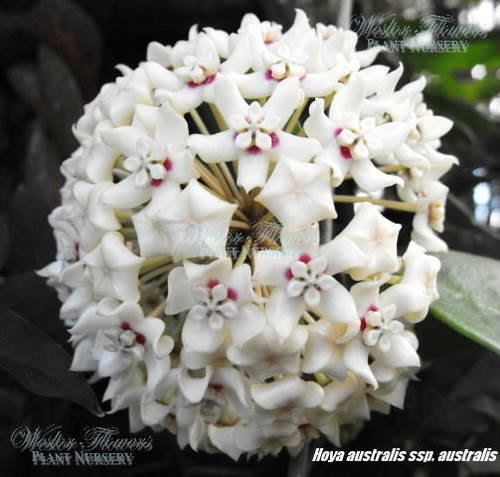 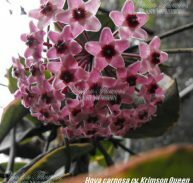 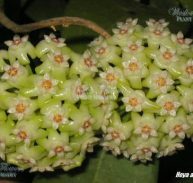 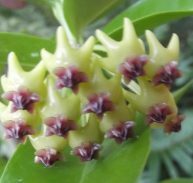 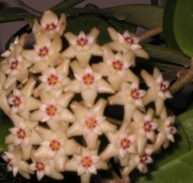 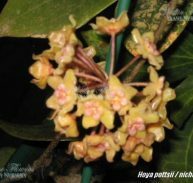 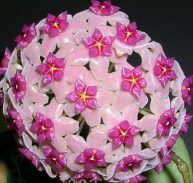 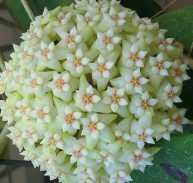 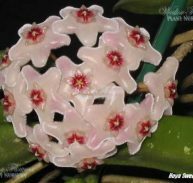 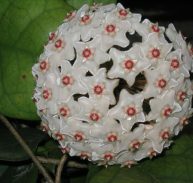 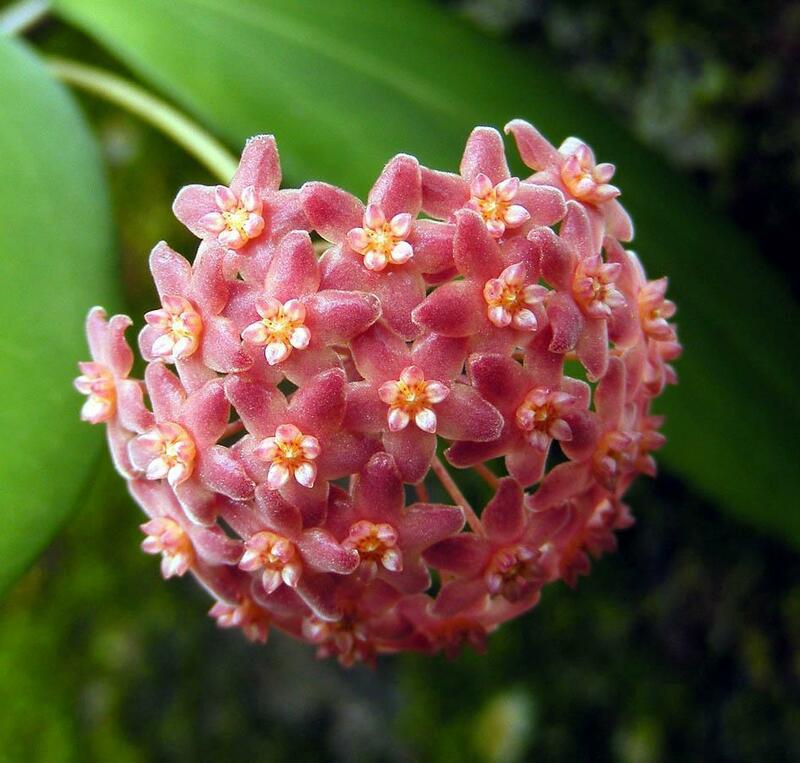 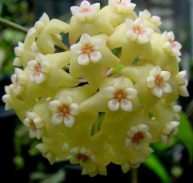 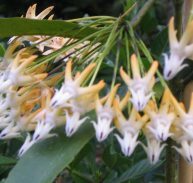 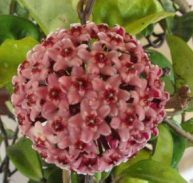 Hoya kerrii is a species of Hoya native to the south-east of Asia. 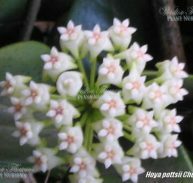 Its origin area is South China, Vietnam, Laos, Cambodia, Thailand and Indonesian island of Java. 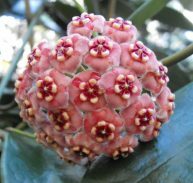 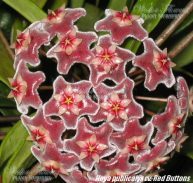 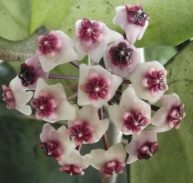 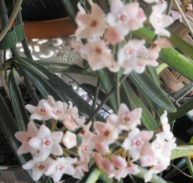 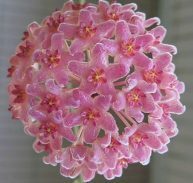 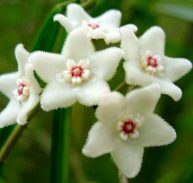 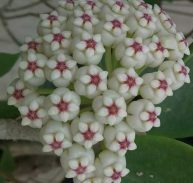 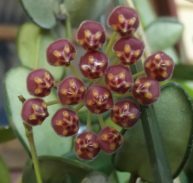 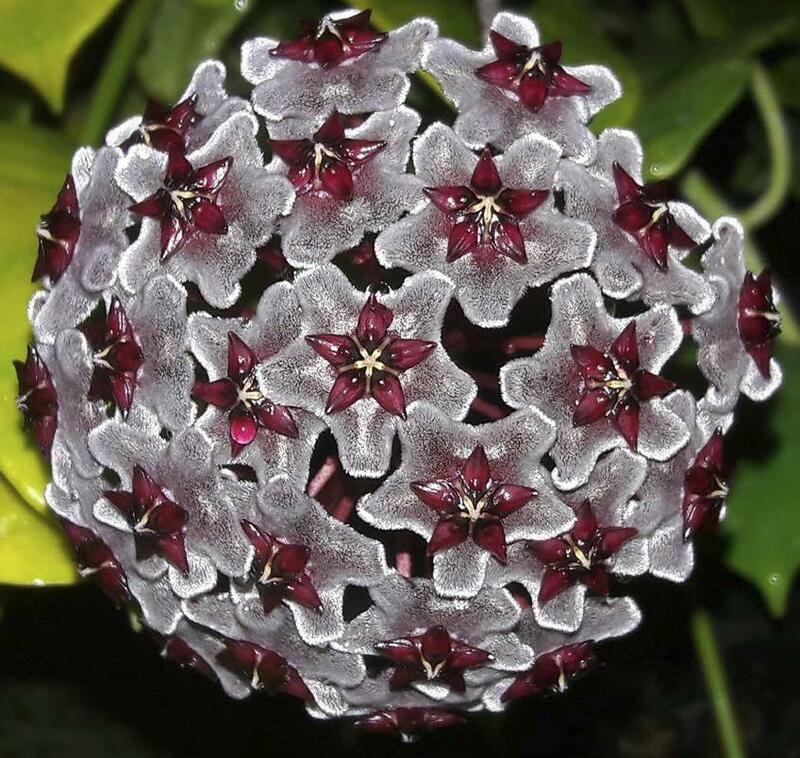 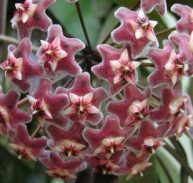 The Valentine Hoya is so named because of its heart shaped leaves. 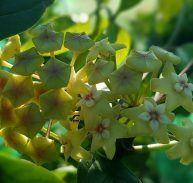 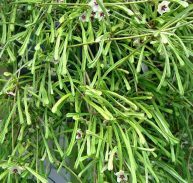 It is a vigorous climber and as the vine grows the leaves become a lot larger. 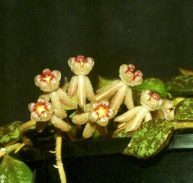 As the thick leaves are heart-shaped, the plant is sometimes named “Lucky-heart”. 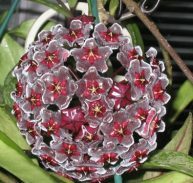 It is sold for Saint Valentine’s Day. 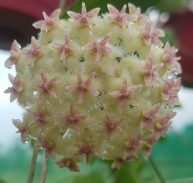 It flowers in summer. 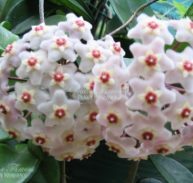 Hi John, Thank you for your comments. 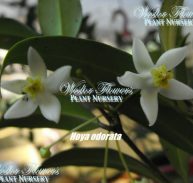 We are very small but we try to offer plants that the big boys dont grow and give the best info we can find.